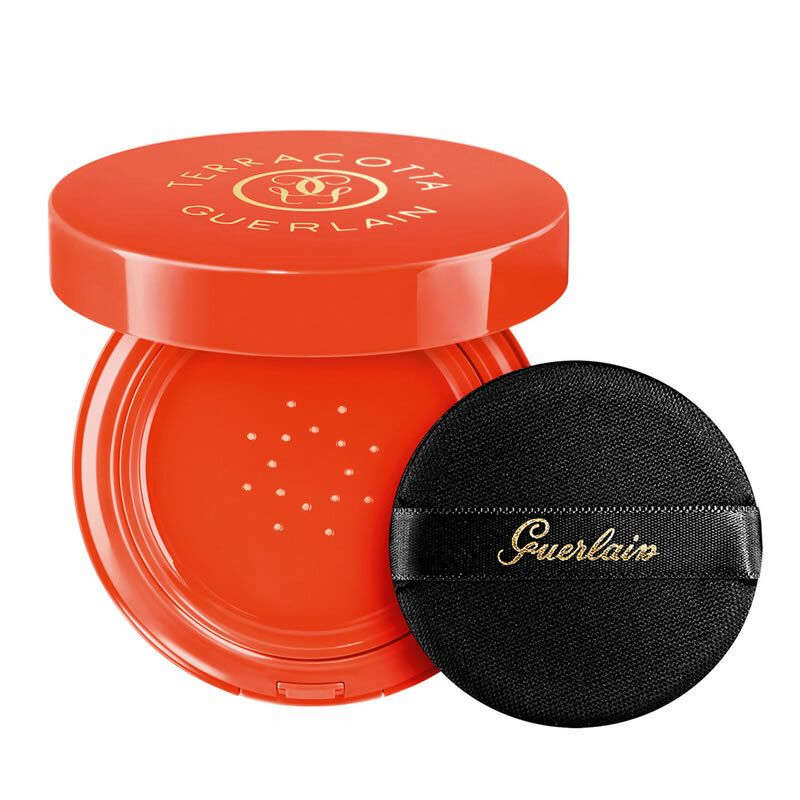 Guerlain revolutionizes makeup looking good by revealing the secret of a beautiful tanned skin to take everywhere with you this summer, Guerlain Terracotta Cushion. This revolutionary prduct also offers sun protection of SPF20 and has aftersun properties, to refresh the skin mistreated by the heat. 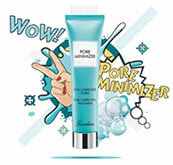 Its formula embellishes the complexion, blurs imperfections and improves skin tone for a tanned complexion bursting with vitality. 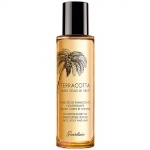 On the whole face, or retouching, Terracotta Cushion immediately brings a natural and radiant tan, modulable at will. Press the plate with the puff to release the product. 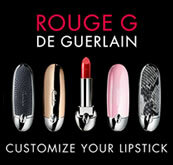 Apply over the entire face, stretching the material from the inside to the outside. 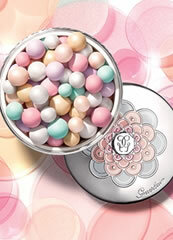 At any time of the day, lightly press the pad with the puff, then gently tap the face from the center to the contours. Repeat at will until you get the desired coverage.